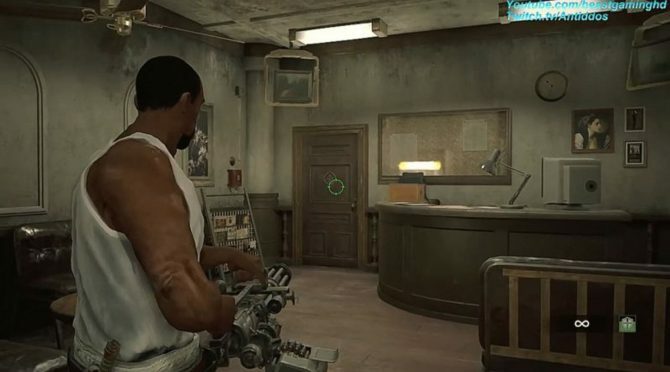 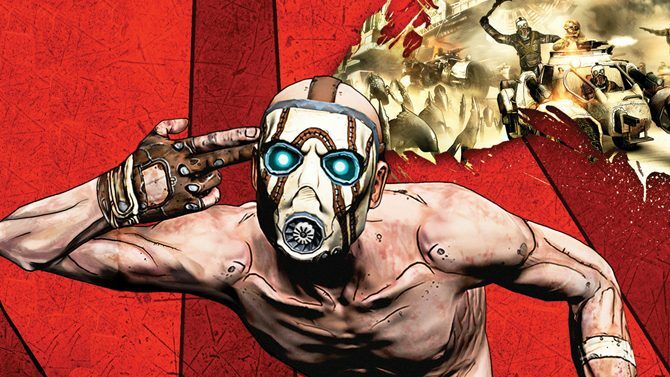 After 2K Australia provided plentiful work on the Borderlands and BioShock series in the past, 2K Games has officially confirmed that its Australian branch has officially been shut down and will be closing its doors. 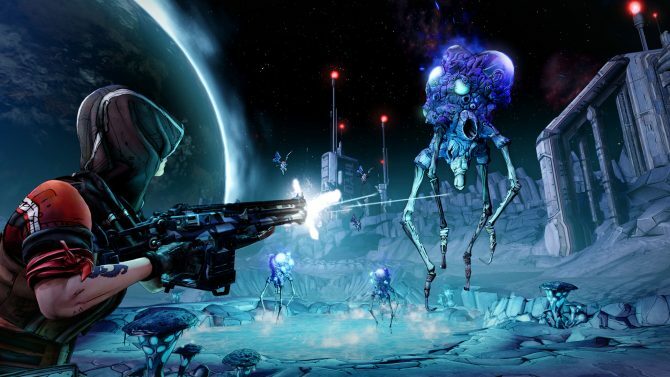 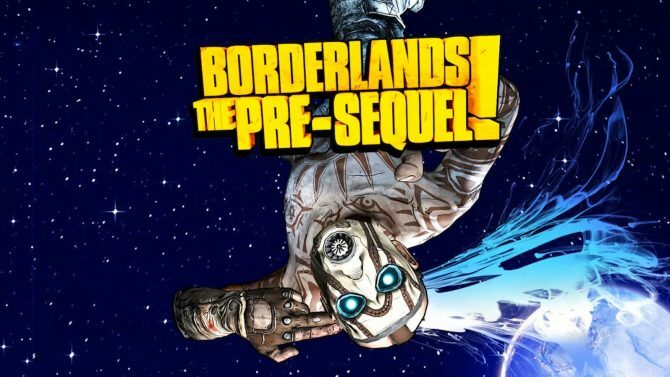 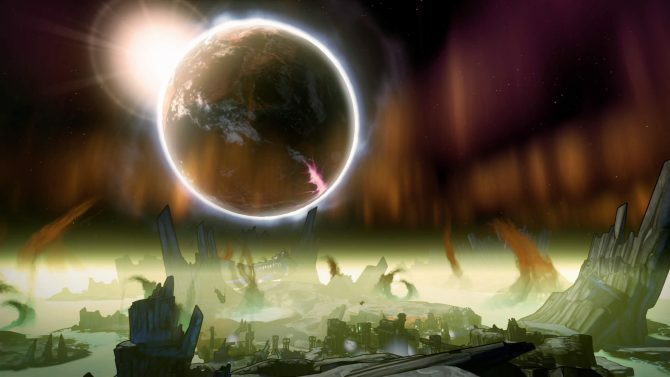 Good news for fans eagerly anticipating the upcoming shooter Borderlands: The Pre-Sequel. 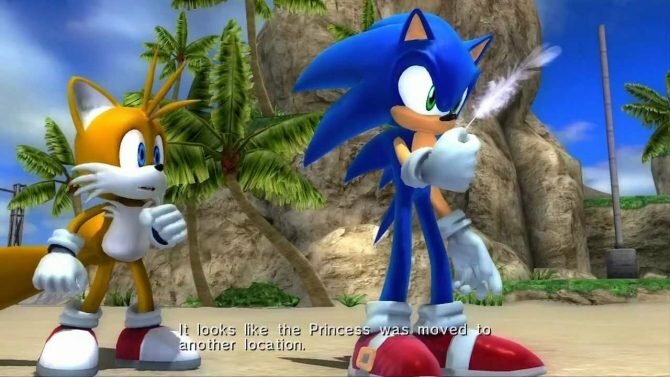 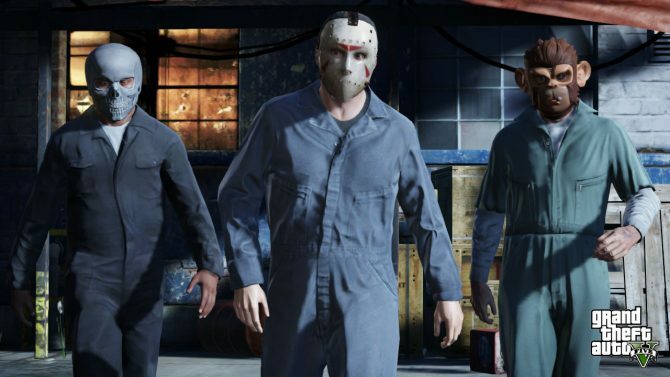 The game has today gone gold for all platforms. 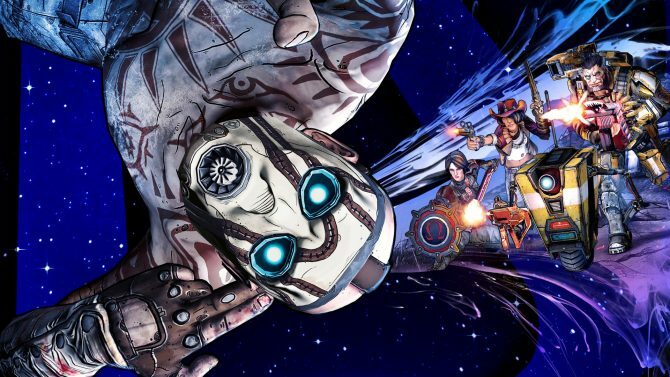 A new trailer for upcoming shooter Borderlands: The Pre-Sequel has been released and it shows a fair amount of game-play. 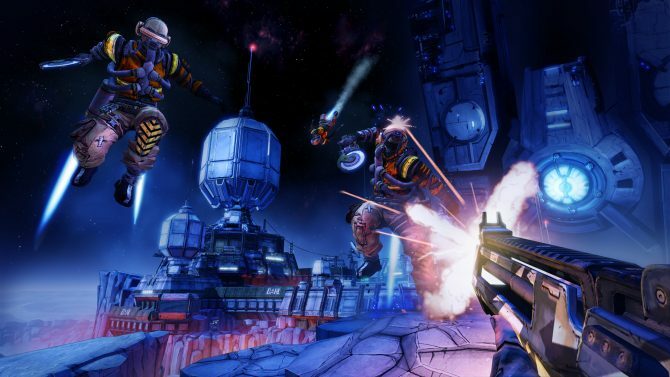 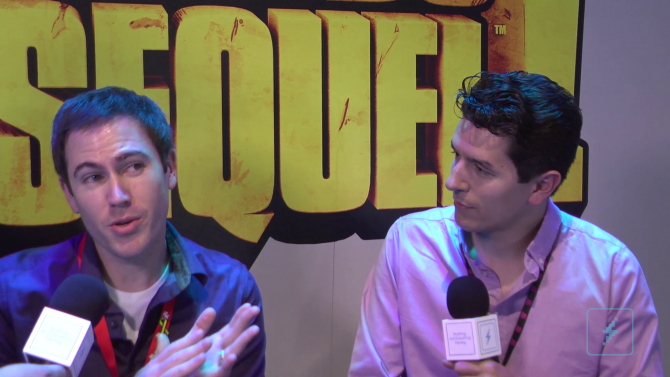 Interview: Taking a Look at the Gravity-Defying Absurdity of Borderlands: The Pre-Sequel! 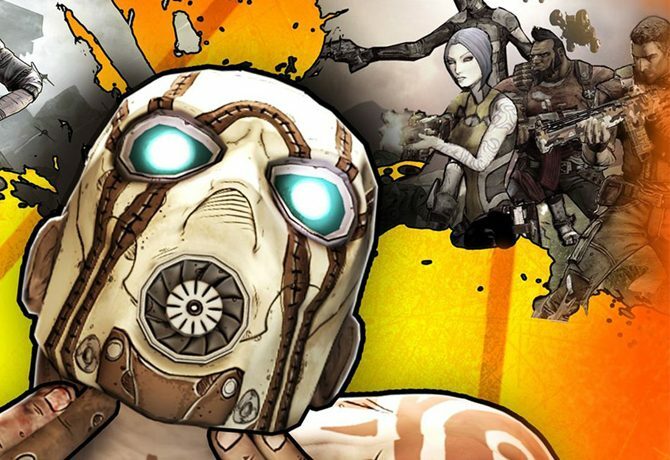 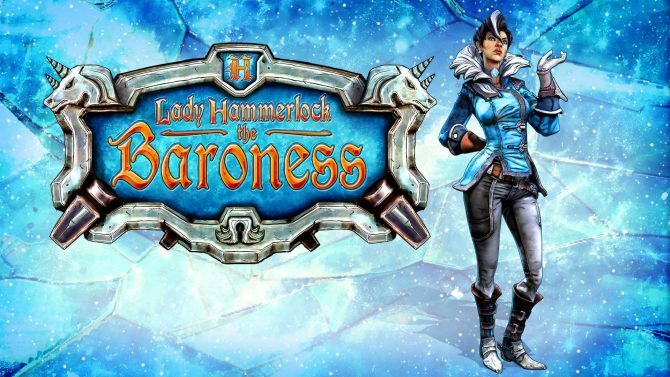 It was said there wouldn't be a Borderlands 3, of course no one mentioned a Borderlands 1.5.